All connection methods, one system. With the unique CLIPLINE complete terminal system, users can freely choose the connection technology as needed. Thanks to the two-channel bridge well, the same accessories can be used to freely combine the connection technology of screws, bolts, springs, in-line or fast stripping. 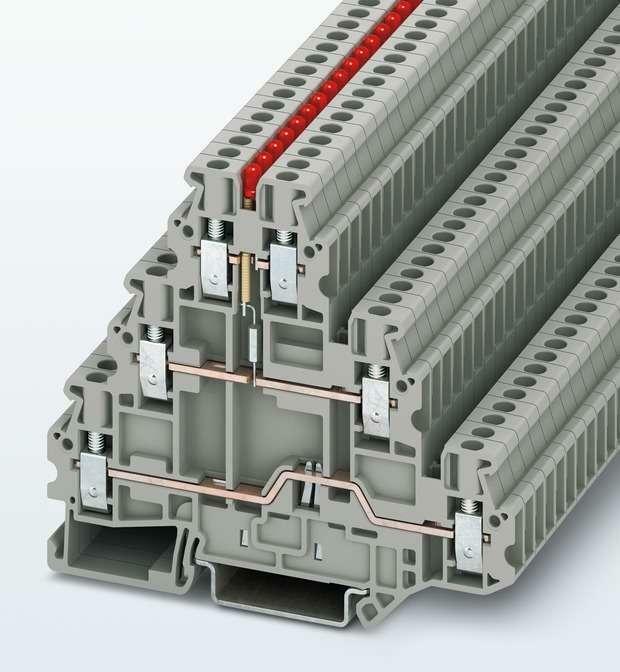 With in-line connection technology, it is easy to connect wires with a wire diameter of 0.25 mm2 or more without tools. With special contact springs, the wires can be easily inserted and the connection quality is high. When connecting a flexible wire with a wire diameter of 0.14 mm2 or more without a cold head, the push button can be easily driven when inserted. 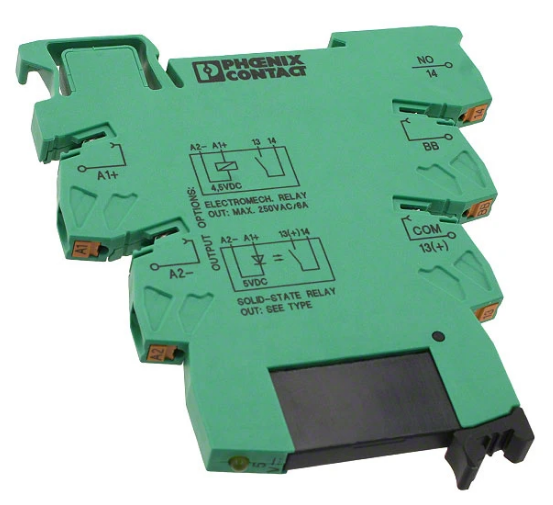 Reliable safety Phoenix Contact's safety control products use reliable and innovative technology and have been proven over the years to ensure functional safety. 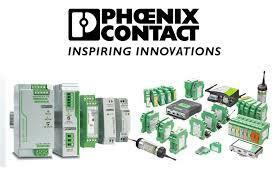 Phoenix Contact has accumulated extensive experience in the field of safety technology. 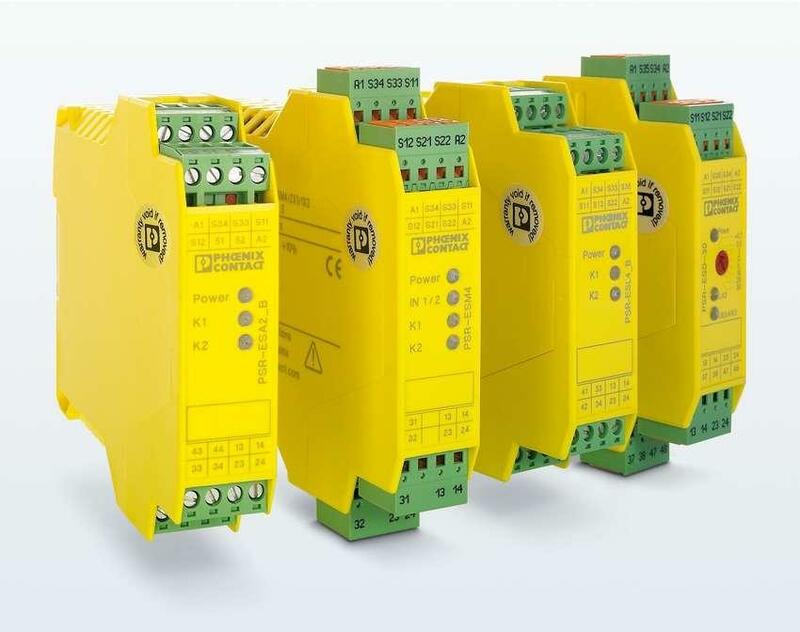 For devices that require only a small amount of safety, our PSR safety relays are the ideal choice. 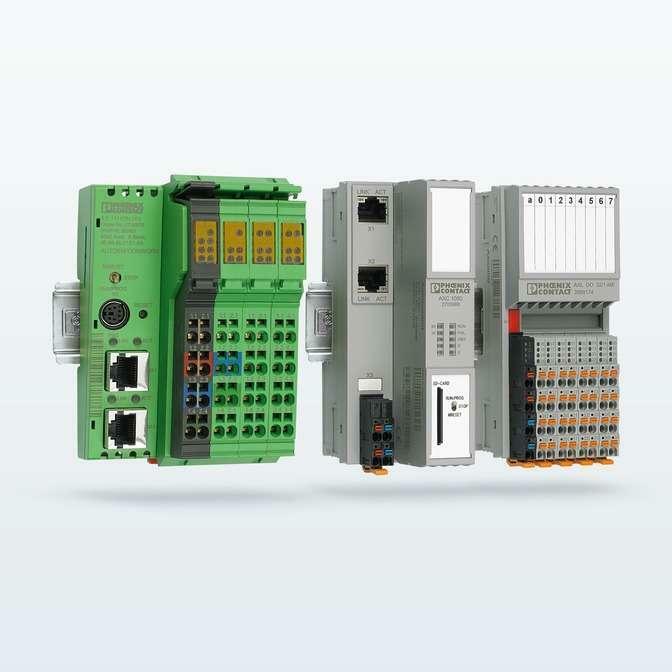 Phoenix Contact offers a wide range of modular programmable logic controllers to meet different needs. Users can customize a personalized automation solution. Almost all modular controllers feature a wide temperature design for extreme temperature environments. The controllers are compact, larger, faster, more powerful, and more powerful. 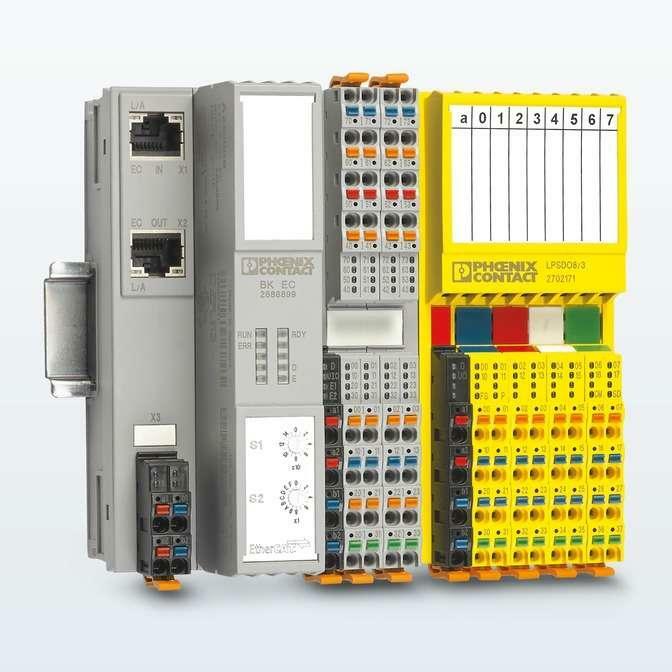 The PROFINET-compatible 400 Series controllers are the most powerful embedded PLCs from Phoenix Contact, offering high performance and intelligence. Phoenix Contact adds low-power power to its premium QUINT POWER product line. The low-power models feature a compact housing design that provides power ranges up to 100 W. These devices have the most powerful features and a variety of benefits that are beneficial to the application. These compact low-power supplies meet the critical application needs of advanced QUINT POWER technology. This is the first 30 W power range with advanced performance and features, including powerful dynamic boost and preventive function monitoring. 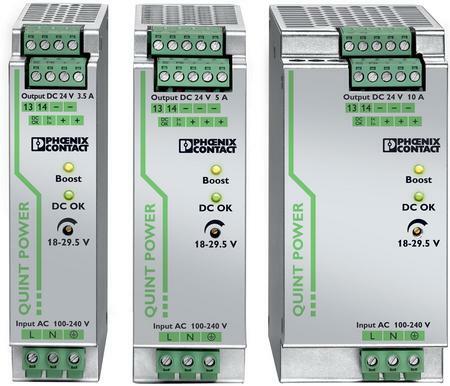 All Phoenix Contact's QUINT POWER low-power supplies feature robust QUINT POWER dynamic current boost for up to 200% of nominal current in 5 seconds. The 30 W and 60 W devices also provide continuous static power boost up to 125% of the nominal current. All QUINT POWER low power supplies are NEC 2 certified. 2909577 AC/DC CONVERTER 24V 90W AC/DC CONVERTER 24V 90W 3. Specifications︰ Professional agent Phoenix contact. A variety of high quality power supplies, switches, common terminals, circuit board terminals, electronic modules, signal transmitters, anti-surge overvoltage protection systems and other products. A large number of stocks are available, and special discount prices are available.